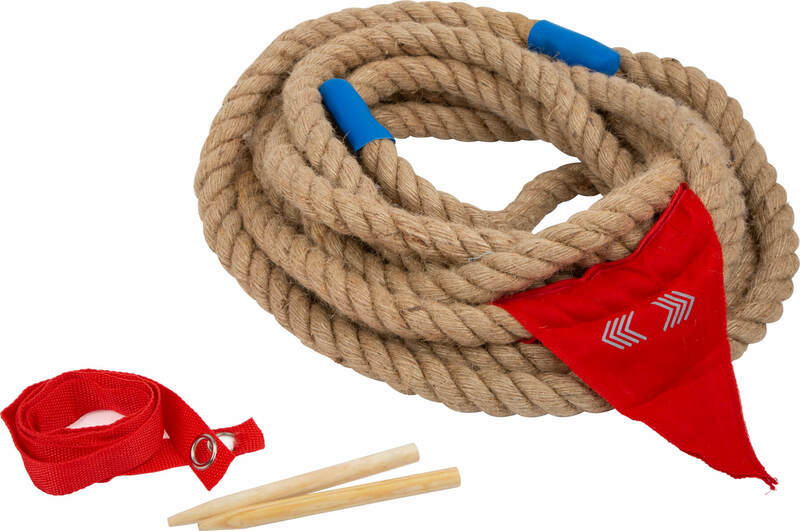 Home Theme worlds Other theme worlds product groups Tug-Of-War Game "Active"
A classic among leisure games! 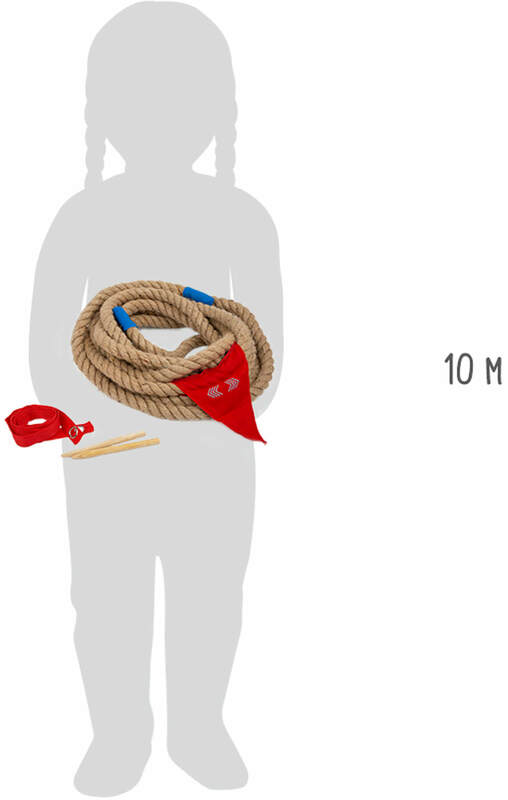 With this durable rope two teams can measure their strength! With a lot of motivation and team spirit the test of strength is easily solved. The first competitor to pull the red flag over the red markings on the lawn wins. The red stripes can be simply attached to the lawn with wooden rods and can be easily removed again. 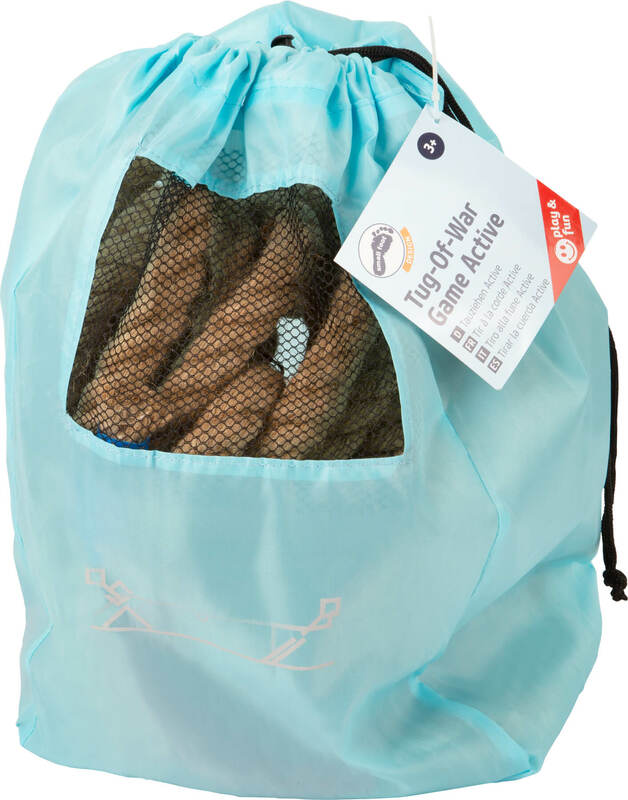 The plastic end caps at the ends of the rope ensure a long service life. 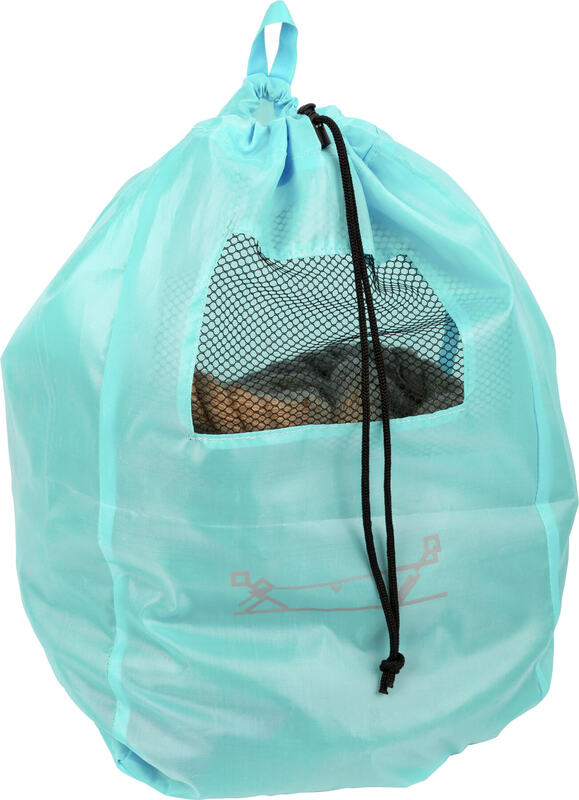 The outdoor game is stored in a practical bag with drawstring.